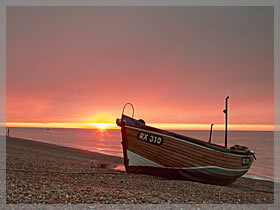 Hastings and the South Coast is an ideal weekend retreat for Couples who want to escape from a busy and hectic life. Hastings and East Sussex has some of the best attractions and outdoor pursuits to be found anywhere in the country Battle Abbey near Hastings, as well as some inspiring coastal views ideal for summer strolls and cool drinks. And with rooms from £55 per night at the Chatsworth whats holding you back.